Sand Castle University – Bringing Family, Friends, and Sand together! Bringing Family, Friends, and Sand together! 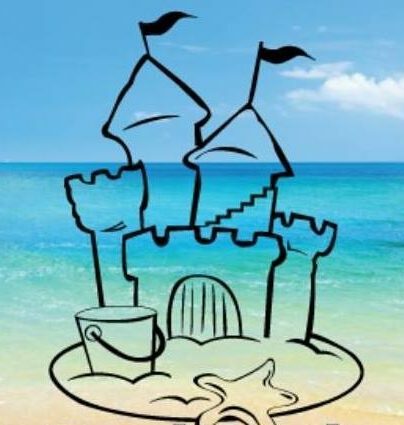 Sand Castle University specializes in teaching the best tools, tips, and tricks of building amazing Sand Castles to groups of all ages and skill levels. We bring our years of experience and specialty sand tools right to your beach location! Available in Gulf Shores-Orange Beach-Fort Morgan, Alabama. Before you know it, we will show up to your sandy doorstep and provide your group with the best beach activity on the Gulf Coast! When we finish you will not only have built an amazing Sand Castle, but also the special connection that comes from creating a truly unique piece of beach art. We look forward to playing in the sand with you!